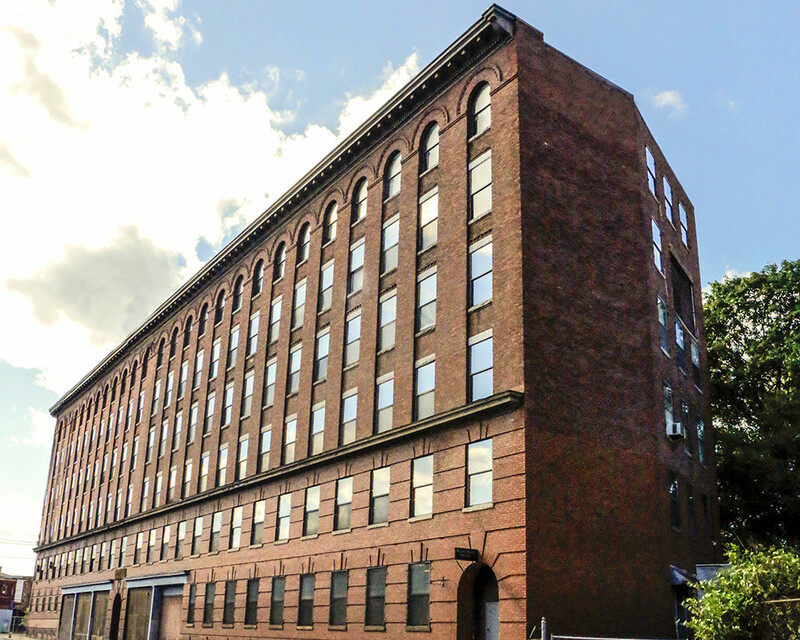 Our Factory Store is located on the 6th floor of the Mason & Hamlin Piano Company building and is home to the largest and most complete selection of Mason & Hamlin pianos in the world. Every piano is ready to be played and we encourage you to visit us and experience the Finest Piano In The World. 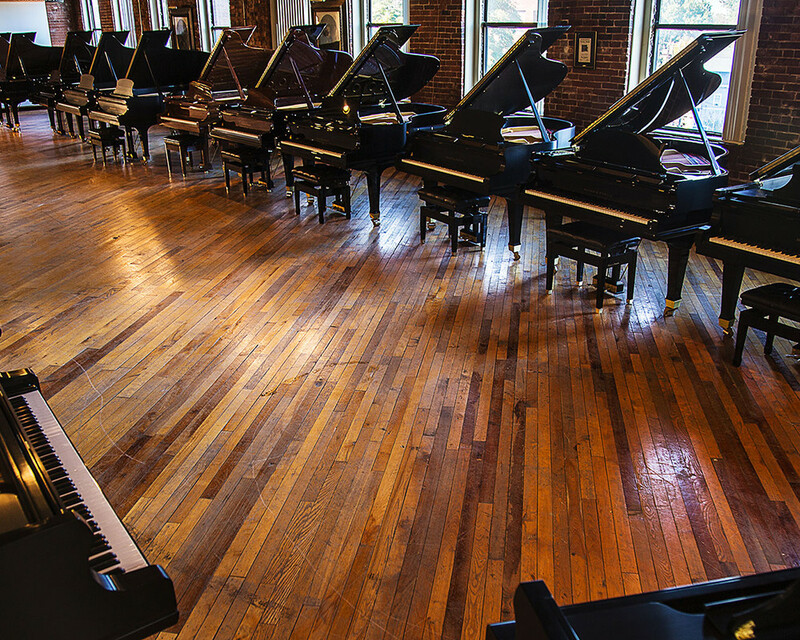 Visit our Factory Store or book a tour of our piano factory! Discover what it takes to build one of the Finest Pianos in the World. We have been building pianos since the 1880s and this is a chance in a lifetime to tour a piece of American history and one of the last piano factories in the United States. Visit our Contact Page to learn more. Have you played a new Mason? Mason & Hamlin pianos are built upon over 150 years of tradition, and perfected by constant innovation and modern technology. Every piano at our factory begins with the with the finest materials available, and crafted with a no-compromise approach to construction. Hard Rock Maple Rims, Full-Perimeter Plates, and Eastern White Spruce Soundboards are just a few of the many things that makes a Mason & Hamlin such a truly unique instrument. For more information, please see our full article. 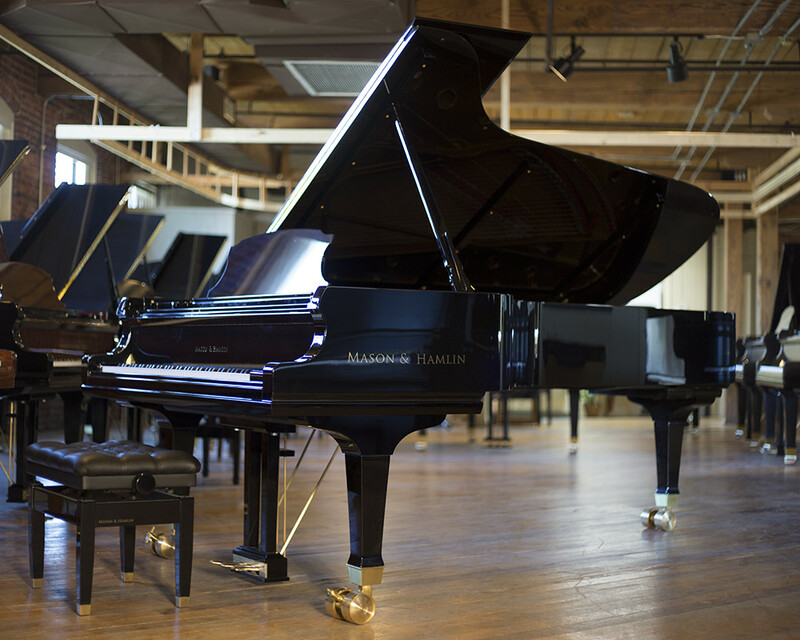 View the largest and most complete selection of Mason & Hamlin pianos in the world. All of our models and sizes are represented and ready to be played on the 6th floor of our building. In addition to new pianos, we also feature C&A (Concert & Artist) models that are priced at a significant discount. To view our Factory Store inventory, please click here.